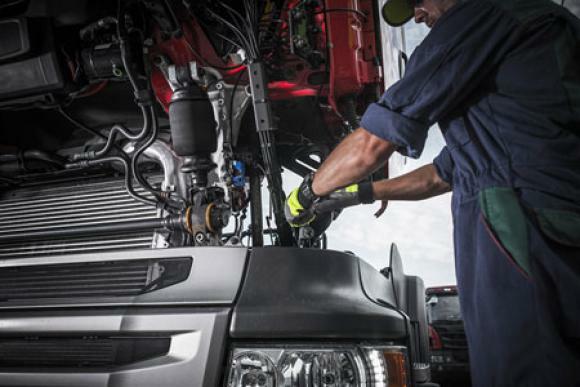 DOT Inspection - Truck & Trailer Repair INC.
for your Truck OR Trailer? DOT Inspection is essential to ensure optimal and smooth functioning of trucks and trailers. We have been providing DOT inspection in Baltimore, Maryland for quite some years. We have trained staff with experience that can inspect your vehicle concerning the DOT standards. A sticker is placed on the truck after the DOT inspection so that you are aware that the truck or trailer is in the best condition possible. DOC and DPF issues can be a cause of a lot of inconvenience and problems. Therefore it is better to be proactive and keep an eye on the performance and functioning of the truck and trailer. We deal in a comprehensive set of DOC and DPF issues in Baltimore, Maryland. Therefore no matter what the issue you are facing is, we can help you get rid of it. CALL OR EMAIL TO SCHEDULE AN INSPECTION!